We are a division of our parent company, ASGD, LLC (originally All Service Garage Doors), organized in 1982. The company and its divisions continue as family operations to provide your with customer service excellence, top quality garage door products for garage door repairs and new garage doors. Call us at (253) 875-3200 for a free on-site job quote (emergency, out-of-area and after-hours quotes subject to a fee). 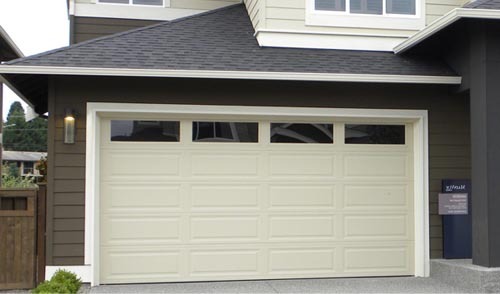 Free estimates for all our garage door services.